is a specialist and trainer in the aesthetics of photography, art history, theory and philosophy. Her international experience revolves around the issues of politics, media and the arts. She is a known author and two of her books are the Victims "Symptom – PTSD and Culture" and "Culture of the Selfie: Self-Representation in Contemporary Visual Culture", published in 2017. Ana's interests also include the sustainable relation of tourism, cultural heritage and small culture enterprises. 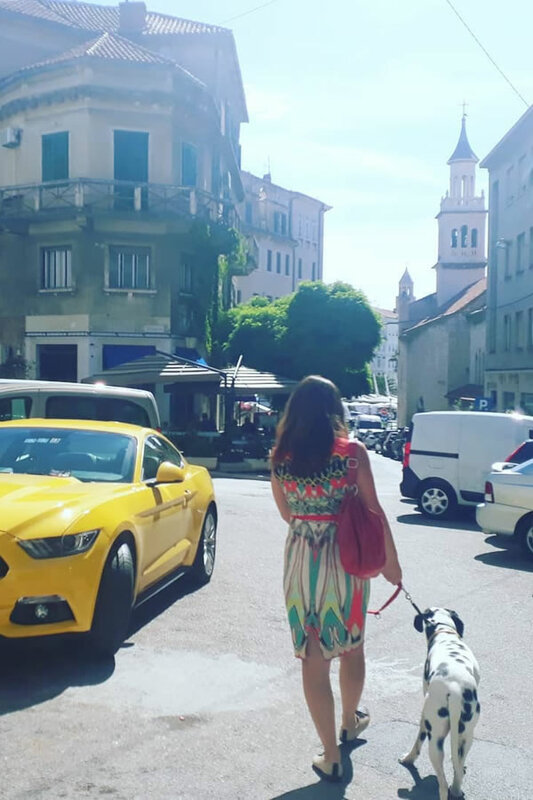 She runs a family owned photo studio in Split, within the palace of Diocletian and faces the challenges of globalization and culture in real as well as virtual images of life. Ana works in Hrvatski and English and also uses basic Italian and French.